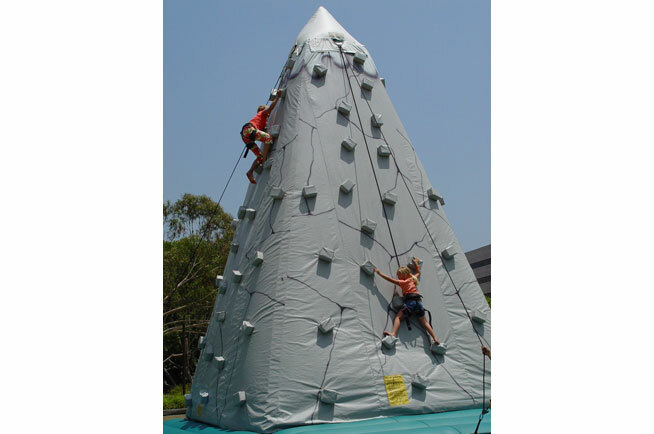 Try to face your fear of heights with this inflatable rock climbing wall. Great for any age that’s willing to step up to the challenge! 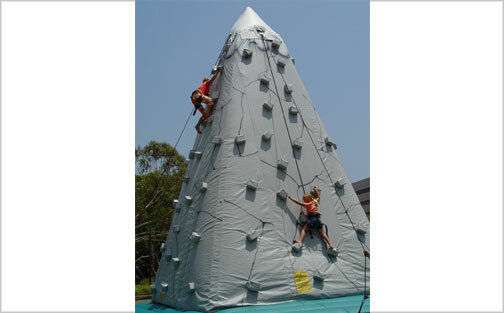 Specialized hard sided Rockwall’s are available upon request.